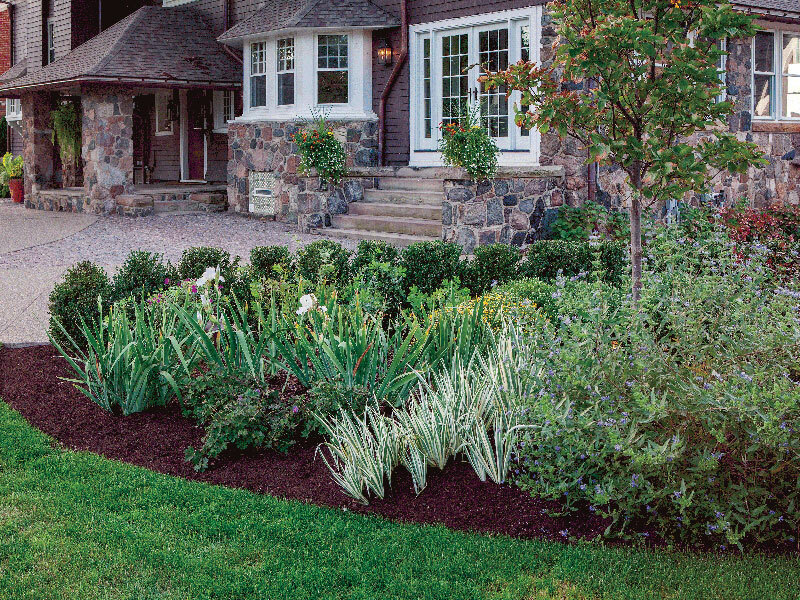 J. Barker Landscaping Company offers a wide variety of solutions to enhance, revitalize and nurture your property. Our talented team guides all of our clients projects and is happy to recommend multiple options to make your landscape look its best. Our services include landscape maintenance, guidance in choosing plant materials, garden design, lighting design and implementation, and irrigation system installation/management. Visit our gallery to see our work!